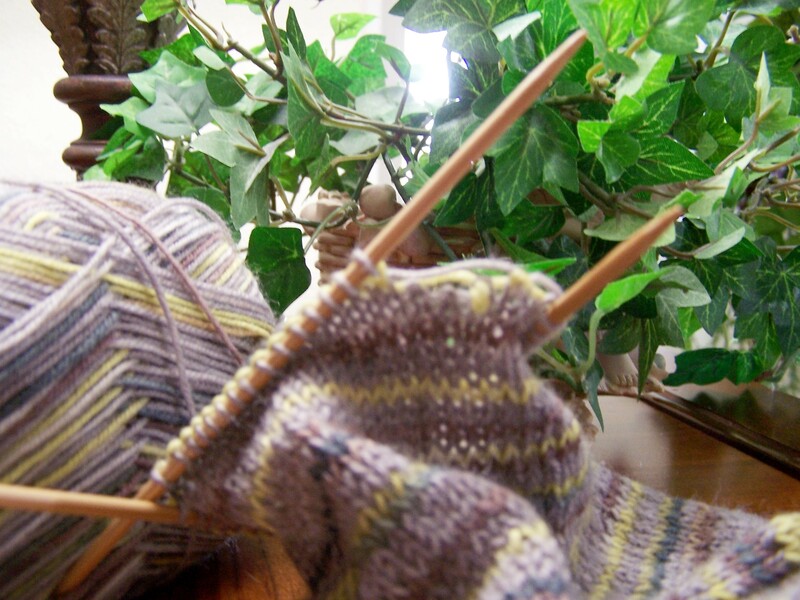 ← Talk about FREE KNITTING PATTERNS! Posted on October 30, 2008	by Linda S.
I know that at some point in my sporadic episodes of trying to knit I had some things that look like those big kinda pointy erasers you could buy years ago that fit over the end of your pencil..anyway… they would slip on your needles to keep the stitches from falling off. Well, you can bet that I will be looking for some more of those! This entry was posted in Crafts, Handcraft, Handwork, Knit. Bookmark the permalink.